That’s right, this year we will be at Splendour Byron Bay! Comment below and tell us what you want us to bring to make your festival super RAD!? 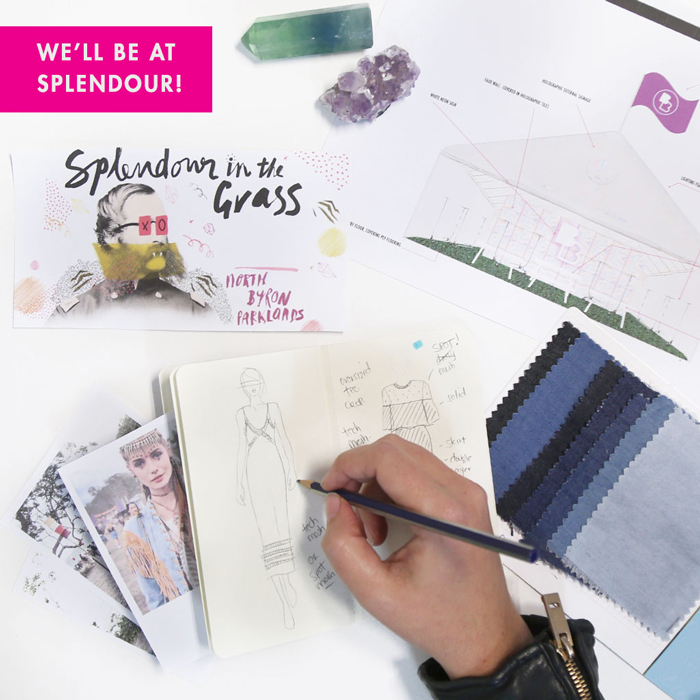 and Exclusive for Splendour BB designer outfit?? Boho chic playsuits and dresses for sure! 🙂 see you at splendour!